Shake well before and during use. 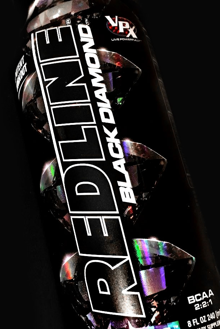 Begin use with 1/2 bottle (4 ounces of Redline Black Diamond to assess tolerance. Never exceed more than one bottle daily. Use the drink gauge to adjust your dose as a pre- and/or intra-workout. 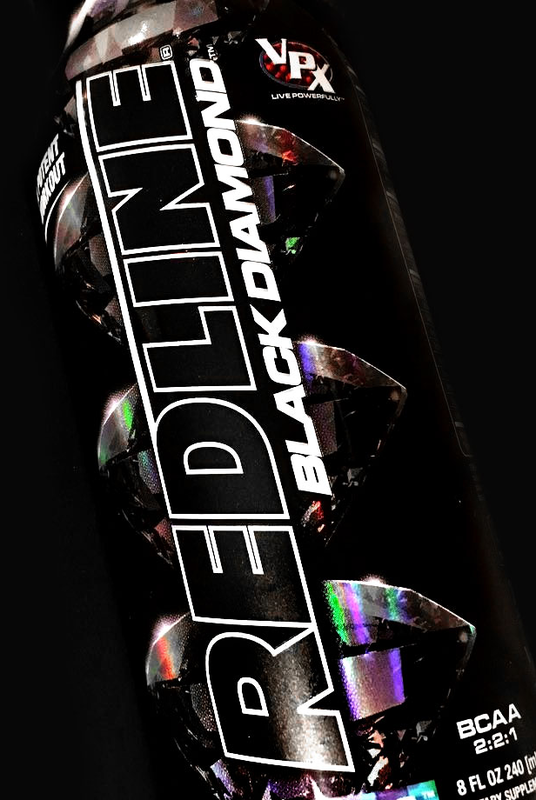 Our Redline Black Diamond RTD Review! Manufactured in a facility that processes milk, eggs, shellfish, tree nuts, peanuts, wheat, and soy.